Four calling cards, three poison pens, two latex gloves and a coffin to keep my presents in! 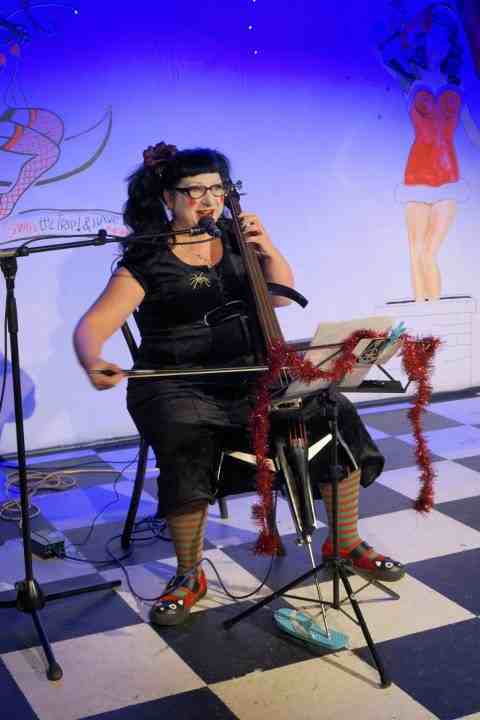 The Christmas season got off to a rollicking good start on Thursday last with an excellent audience singalong crucifying christmas carols at Dolly Delights Stocking Fillers. I did a version of Twas The Night Before Christmas, Away in a Manger, Silent Night, my CSI inspired 12 Days of Christmas and, by audience request, Bad King Wenceslas. 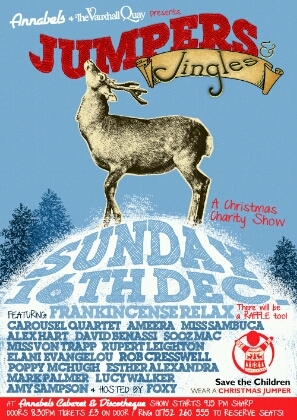 Was brilliant fun and I'm doing it all again next Sunday for a Save The Children fundraising Christmas show. Wheee!! Next show. Hope to see you there for another festive singalong! !